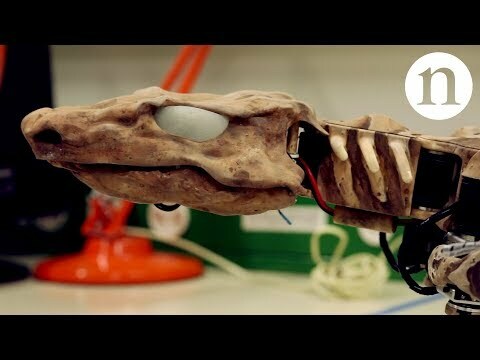 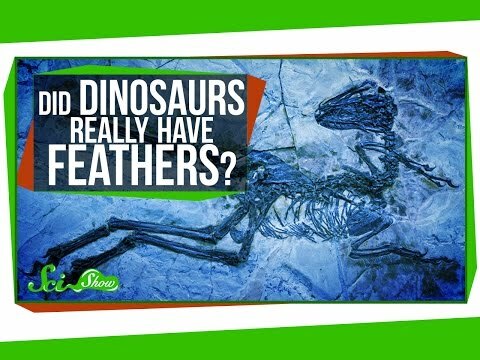 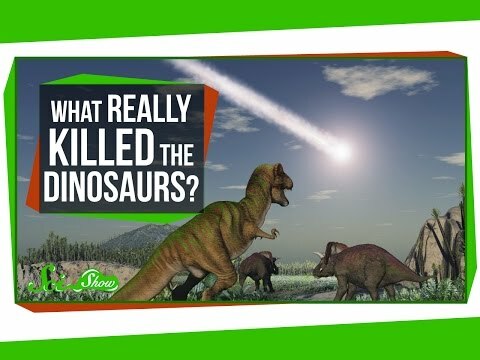 YouTube: At least one entire class of dinosaurs seems to have had feathers -- including velociraptors, and probably T. rex. 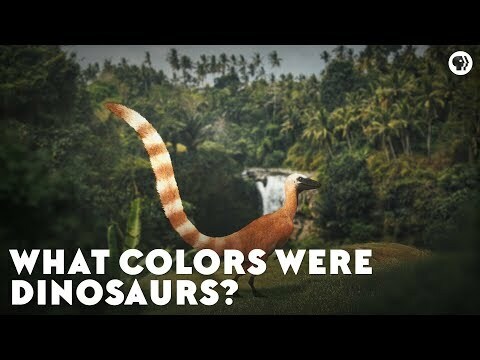 Find out how we know, and how we even know what color some of them were! 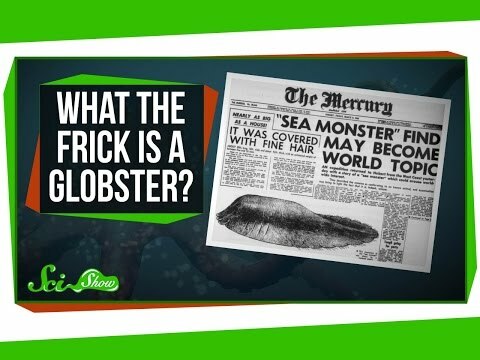 What the Frick is a Globster? 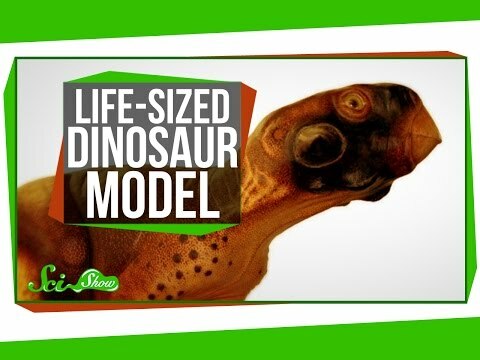 YouTube: SciShow News explains the forces at work behind the earthquake in Nepal, introduces you to a new species of dinosaur, and reveals a discovery in Antarctica. 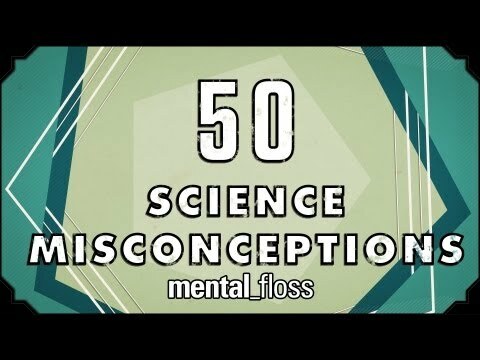 Know Your Scientists! 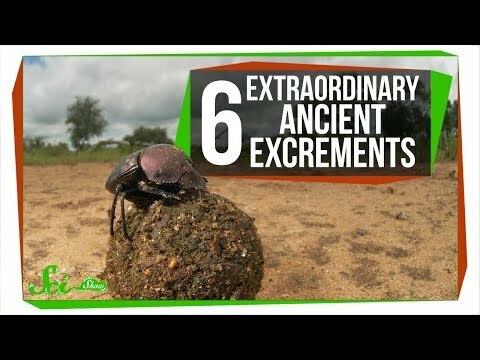 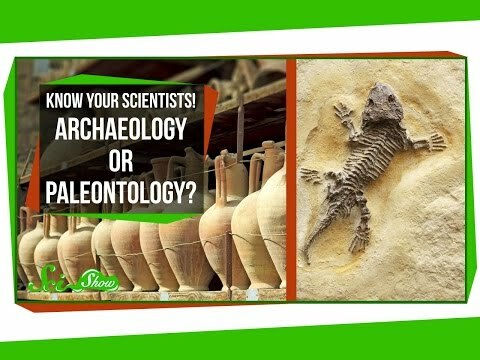 Archaeology or Paleontology? 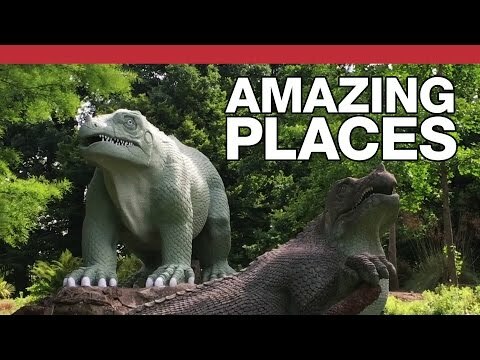 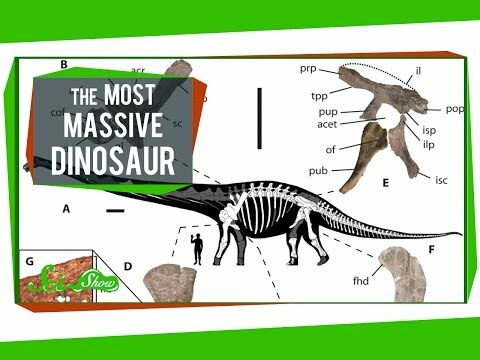 The Most Massive Dinosaur, and Are Earthquakes Contagious? 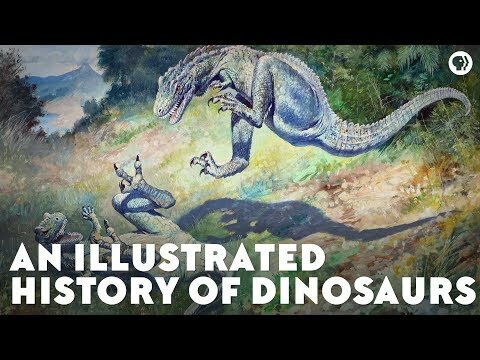 YouTube: SciShow News introduces you to the most massive land animal ever to walk the earth -- pretty much -- and tells you what’s going on with all of these earthquakes lately. 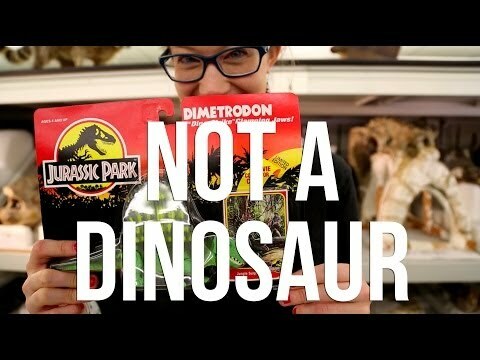 YouTube Description: This week, Hank Green discusses 50 common science misconceptions about topics such as bats, dog years, and dinosaurs.